The following keyboard commands are key to your survival:- ARROW KEYS: Walk in the appropriate direction. - SHIFT ARROW KEYS: Run in the appropriate direction. - CTRL: Short Jump in the current direction- CTRL SHIFT : Long Jump in the current direction- SPACE: This 'ACTION KEY' allows you to interact with the interactive element closest to the character's current position. - T: Toggle the current selected item- I: Open the Inventory ScreenIn Steppenwolf: The X-Creatures Project, you guide the characters through an interactive series of action and logic based puzzles. To succeed, your objectives are to:- Watch the scenes for valuable clues. 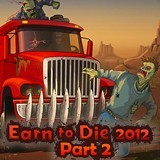 - Collect inventory items to help you overcome obstacles. - Survive to the end of the episode. To help you along on your quest, the game is divided into two major components:MAIN GAME SCREEN: Where all the action takes place. INVENTORY SCREEN: Where you access stored information and inventory items. The following onscreen items can be viewed throughout the episodeLIFE GAUGE: Located in the top-left corner, this measures the character's current health levels. If it falls to zero, the game is over. INVENTORY ICON : Located in the top-right corner, clicking on this or press on the 'I' key gives you access to the INVENTORY SCREEN. 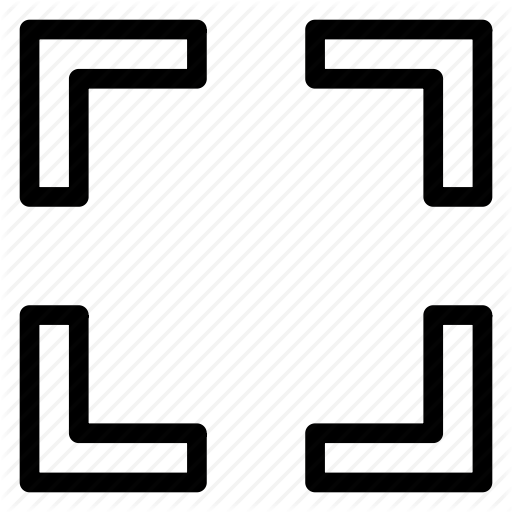 SELECTED OBJECT ICON : Located in the bottom-left corner. identifies the currently active inventory object. Exchange this object with the next one in the list by pressing 'T'GTS SCREEN Global Tracking System: Located in the bottom-right corner of the screen, the GTS will give you information about your position as well as those of other mobile game objects. The GTS must be selected from the inventory to become visible, and is only available when SteppenWolf is the player character. From this page, you can access stored information and inventory items. Note that the game's action is paused while here. MA Octavio contacts Steppenwolf and explains to Steppenwolf how to return to the lab without being noticed. Can Steppenwolf find Shelleyacutes holding cell before it is too late Find out and have fun playing the 2nd episode of chapter 6. Figure out where to go and what to do. Don't do it in the wrong order or else you may die. Return to lab without getting noticed and find Shelley's cell before its too late!